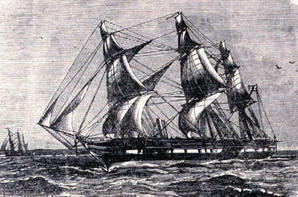 The UK was arguably the pioneer in the field of oceanography: James Cook included information on the oceans in his report on his famous voyages between 1768 and 1779; around about 1800 James Rennell wrote the first textbooks about currents in the Atlantic and Indian Oceans; Sir James Clark Ross took the first sounding in the deep sea in 1840; and the Royal Society sponsored the Challenger expedition (1872–76), the first true oceanographic cruise (laying the foundation for the field), traveling 70,000 nautical miles, resulting in a 50 volume report covering biological, physical and geological aspects of the ocean. The UK still conducts much of the world’s cutting-edge oceanographic research, but this position is under threat from the actions of the current government. 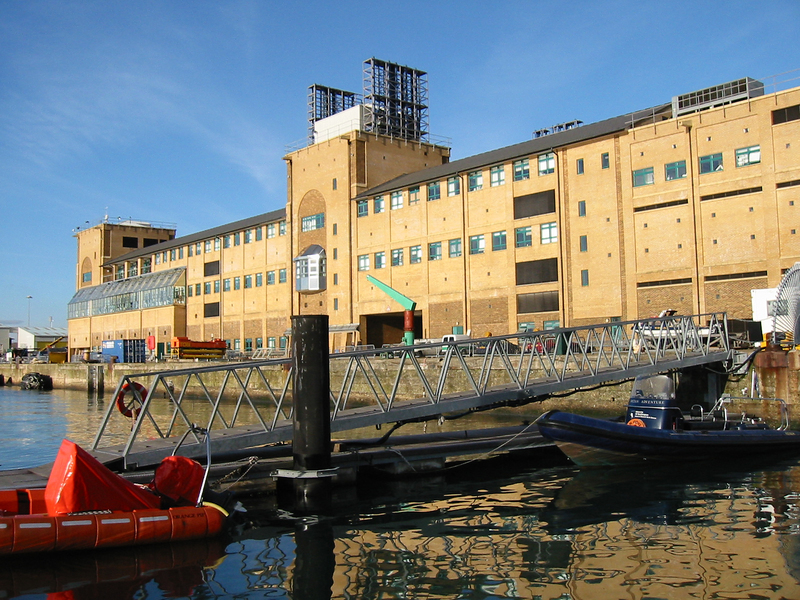 The UK’s flagship oceanographic institution, The National Oceanography Centre (NOC), based at sites in Southampton and Liverpool, is shedding nearly a quarter of its scientific staff. These cut-backs ultimately stem from the UK government’s misguided belief in ‘austerity’– a policy that Nobel Prize winning economist Paul Krugman (amongst others) has repeatedly denounced as ‘ideologically convenient wishful thinking’. Austerity has resulted in budgets cuts at the country’s research funding councils in recent years — rather than using the word ‘cuts’, they prefer to refer to it as a ‘restructuring exercise’ (as someone recently phrased it in a farewell email, “a few people know that I have been restructured, which feels a bit like taking redundancy, but apparently has more positive overtones.”). If this programme of cuts continues, the UK will be overtaken by other nations when it comes to oceanographic research — and more broadly, scientific research in general. This may not occur overnight, but probably over the next few decades as young talented PhDs, post-docs and technicians (not just from the UK, but from overseas as well) are forced to look elsewhere to start their careers. The government is constantly telling us (usually when referring to people in the financial sector) that the most skilled people need to be kept in (attracted to) this country. It would appear that highly trained scientists – in a field that we have a truly excellent reputation internationally – are not on that list. Well written and sadly true. From my own experience I wad forced out of academia due to the way NERC funds or rather doesn’t fund research. Tenure track before you can apply for funding, at best a named researcher on a grant if you can get a PI to back you & even then NERC will only pay you 80% salary. Sadly much as I’d like to return to academia funding issues along with lack of journal access makes it practically impossible! Coupled with the governments move to limit non-eu passport holders gaining work visas to bring their expertise and knowledge into our formerly excellent academic and research institutions, the issues raised here represent only part of a double whammy blow to UK science. RIP indeed. My father was a lecturer in plastics and polymer science. He developed a prototype of an artificial heart pump to go outside the body with a leading researcher called professor Yacub ?) M Thatcher was in power at the time, no money for this but plenty for ministry of defence projects- he had students on placements there and hated it-he was a pacifist. He never got the funding he needed and died of a heart attack himself in 1994. ‘Invest in Caring not Killing’. So what have you done about your plight so far and what are you going to do about it now?